I’m not one for wearing much jewellery, I wear my engagement and wedding ring on my left hand and an eternity ring on my right hand all the time and that’s about it! I’ll put on a necklace for special occasions – mainly weddings, but it is rare! After spending over three years pregnant/post baby I decided at the end of last year that I needed treating and one way to do it was to start getting some jewelery and accessories that I could wear everyday to jazz up my mummy (and work) outfits..so when Lizzie from Chic Unique asked me if I would like to review one of their items – I of course jumped at the chance! The necklace is a silver chain with an acrylic K and three little sparkly stones, topped off with a little star and a ‘Chic Unique tag’ which are both lovely touches! 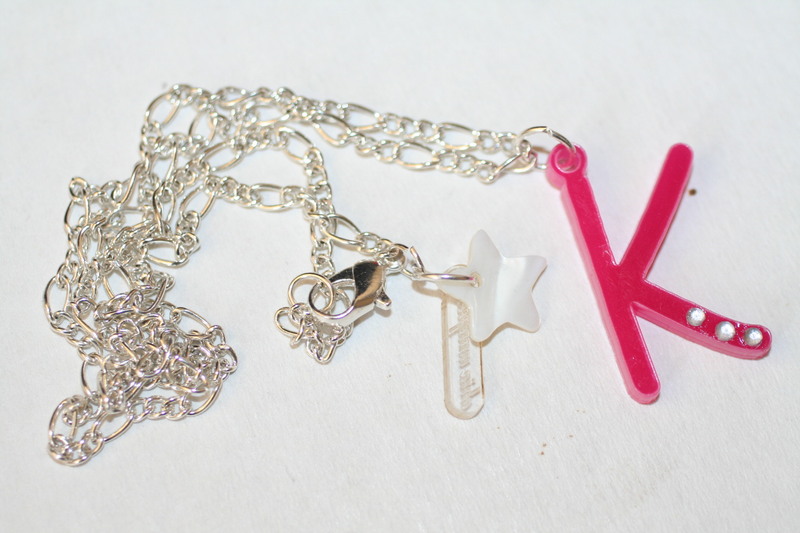 It’s so so cute and the K is a very pretty pink! It is very comfortable to wear (even for me who is not used to wearing necklaces) as it’s light and can been worn with most outfits. It will certainly add something to my wardrobe – I love it!! I have to also say Lizzie is fab, I would definitely recommend checking out her Etsy Shop and Emma’s Attic and if you like what you see but have something more particular in mind I’m sure Lizzie would be willing to look at making something special for you! Just to prove how lovely Lizzie really is she has also given me a prize to give to one of you! The prize is this necklace, another very cute item, it has a gold chain, and a piece of cake charm, again with a star and a Chic unique tag! Sorry my photo doesn’t do it justice! So what do you have to do, simply head over to the Chic Unique Etsy shop and have a look around, then come back and tell me in a comment below if you were going to buy an item, what would it be! You don’t have to be a subscriber to the blog, but it would be nice! Terms: Competition will close Wednesday 26th January 2011 at 8pm, anyone can enter providing they leave a way to contact them if they win (e.g. 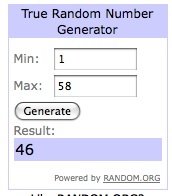 email, twitter ID), Winner will be picked at random! Lovin’ the “Hello sailer charm bracelet” – i’m very much into the whole nautical navy and white theme at the moment and this would go perfectly! i’d either buy the run rabbit run acrylic necklace,or the beautiful brown tone multi bead and swallow and heart bracelet. both are gorgeous! 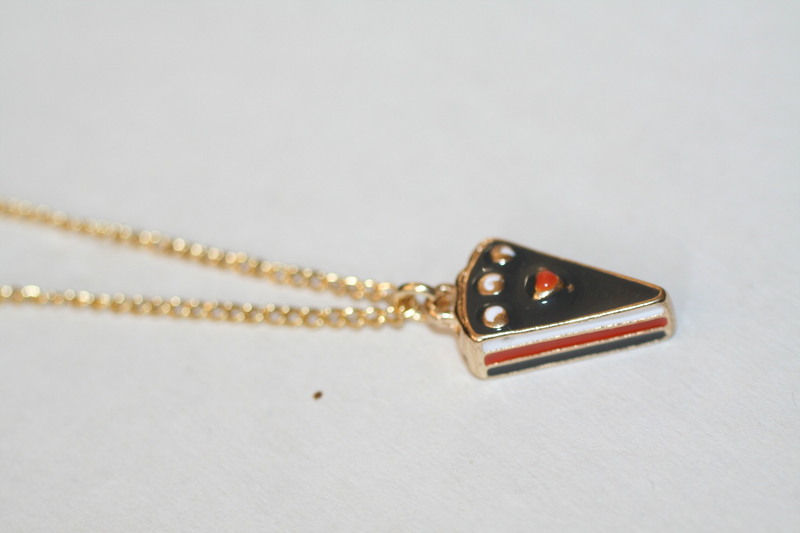 would love to be entered to win the cake slice necklace-maybe it’ll stop me eating so much cake and get my before two babies in a two years figure back! Hmmm? I love the brass ring infinity necklace, it’s lovely! :O) Love the positive messages on it, and it’s very pretty. I really like the Marylin Monroe necklace, very pretty! ‘cut of beauty scissors’ – so different and so pretty. I’m a massive sci-fi fan so it has to be the Star Wars R2D2 necklace – how fab is that?! I love the Infinity ring brass necklace. Its so unique and beautiful. I Love the “diamante teddy necklace” it’s so cute but it was hard to choose, i could easily list a few more :). I would pick the paris necklace with the pink rose how cute!! I love the “beautiful brown tone multi bead and swallow and heart bracelet”. Lovely things especially love the scissor earrings. I have to go for the scissor earrings! I used to have some in the ’80s and LOVED them – they looked so cool with a pair of zip earrings in the holes above. In fact, I might go and treat myself to another pair of scissor earrings now I know where to get them from! Loving the time for teacups!! If I could pick just one thing, the sewing machine necklace. But it would be even better if I had the scissor earrings to go with. beautiful green tone multi charm star earrings – thats amazingly pretty.. love them!!!! I’d buy the vintage look flower locket, it’s gorgeous! I would buy the handmade crochet LOVE necklace – perfect to wear on Valentine’s Day. Love the mum-to-be baby bracelets my wife would love them also as she is expecting, but saying that there all lovely in there own way. I adore the Infinity Ring Brass Necklace – one because it’s gorgeous but also because my husband and I have always said Love You For Infinity so this would be just perfect! If i where going to buy an item it would be the diamante teddy necklace. I really love handmade crochet LOVE necklace. Anything that looks hand made and crafty get my vote. Love the bright red too. I like the VALENTINES multi charm heart and bow bracelet. It is bright and pretty. The scissor earrings are very cute! red rose and gold leaf set. Beautiful! i love the ‘could it be magic ‘ necklace. Competition is now closed! Thank you so much for your entries, keep your eyes peeled for the winner! The Infinity Ring Brass necklace was lovely – I’d pick that!